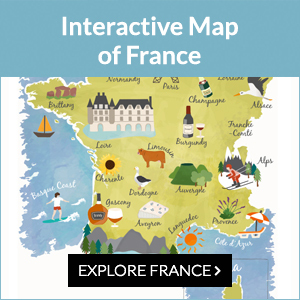 The France Today weekly newsletter is chock full of all the latest france news, travel tips, culture, restaurants and more. It’s totally FREE! Subscribers are always the first to hear about our brilliant giveaways, including luxurious breaks. please email advertising@francetoday.com for rates and information.